Listen to this unique concert performed by very talented local musicians. Ensemble Reza are creating a stir across the South East with their virtuoso and passionate concerts. Come and join us for a short concert of music from around the world. 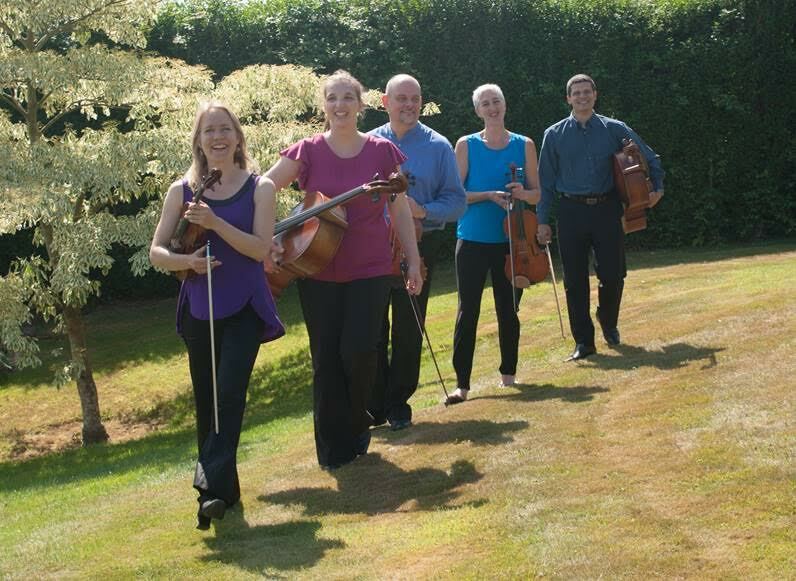 Our tantalising programme will have you dancing to Argentinian Tangos and Viennese Waltzes as well as relaxing to other beautiful melodies including music by Haydn and Gershwin. Introduced by Pavlos Carvalho this is a concert not to be missed! 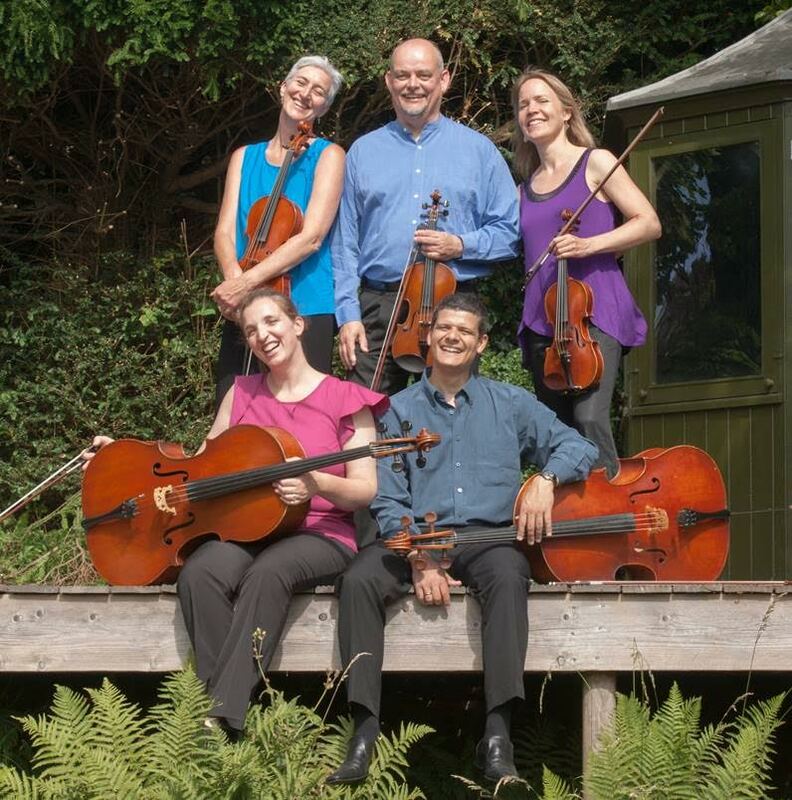 Set up in 2013 and including professional musicians from Sussex, Ensemble Reza represent some of this county’s leading orchestras including the London Philharmonic, the Orchestra of the Royal Opera House and the Royal Philharmonic. The combination of highly talented musicians who are close friends performing together, results in breathtaking performances which have become the unique sound of Ensemble Reza. The name Reza is taken from the Greek word ‘roots’. 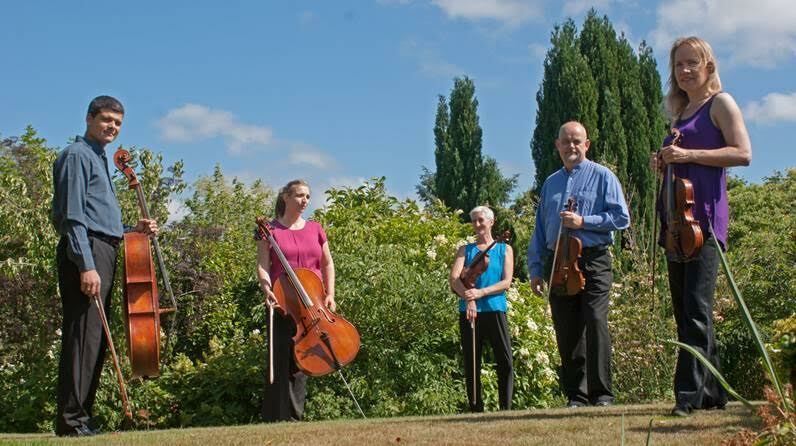 With growing family commitments the players enjoy playing locally to audiences across Sussex and the South East in contrast to the demands of orchestral touring. 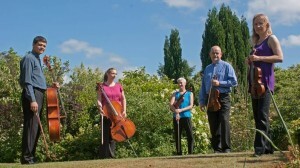 Audiences have also really enjoyed first class music making on their doorsteps. The group is organic and can include any variation of first class players. Concerts vary from solos, duets, trios etc to string sextet. If you would like any further information or are interested in booking the group please contact Hannah Carter, Managing Director of Ensemble Reza.